Looking for a Sign of the Times? Here’s One. 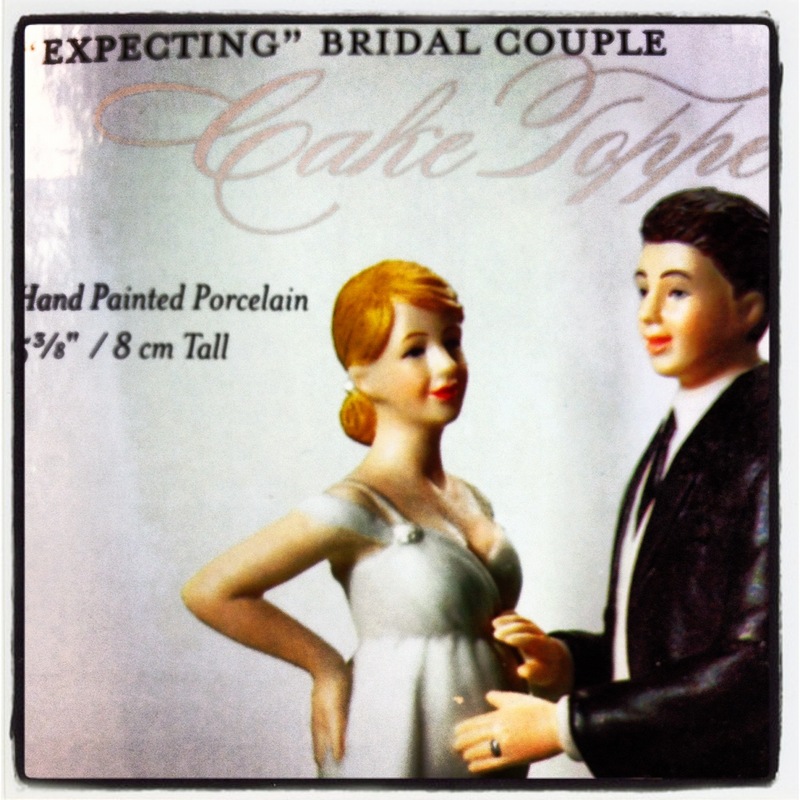 This entry was posted in Culture, Marriage and tagged cake toppers, expecting, weddings by RonKJones. Bookmark the permalink.